DEMO | COURTESY CAR | SAVE THOUSANDS | 0 PERCENT | BEST SELLING VEHICLE IN OUR LINE UP! 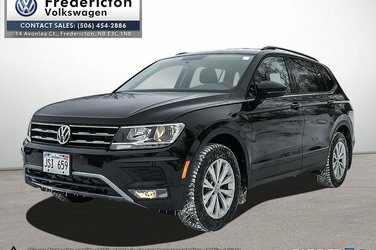 The all new 2018 Tiguan is very well equiped. This one has the convenience package and this packs is a no brainer for 1650 dollars. 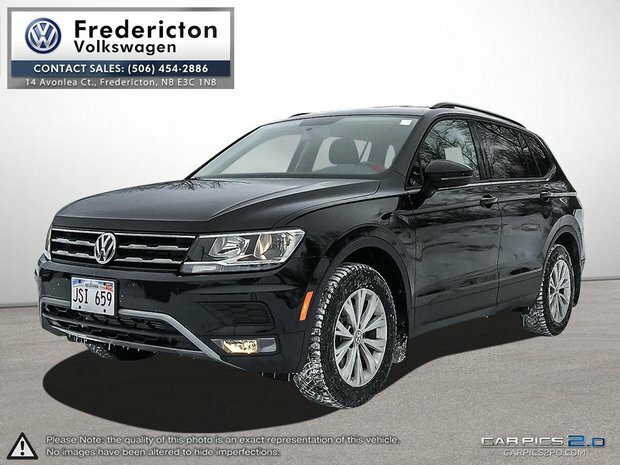 Adds Alarm system, rear cargo cover, Composition 8.0 Media with CD and 8 speaker sound, front fog lights, leather wrapped steering wheel, shifter, personalized 3 driver set up, privacy glass in the rear, Sat radio and USB intergration. Not buying this package would be a HUGE mistake... SAVE 1700 AND TAKE ADVANTAGE OF ALL NEW CAR PROGRAMS ON THIS LIKE NEW DEMO!